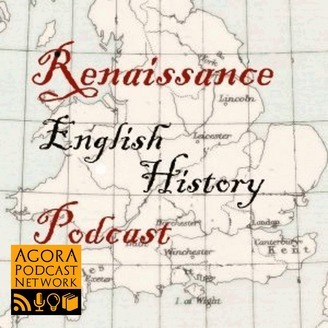 Music, culture, the arts, maritime exploration - Renaissance England was an exciting place to be. So much happening! Breaks with Rome. Wars with France. And Scotland. And Spain! 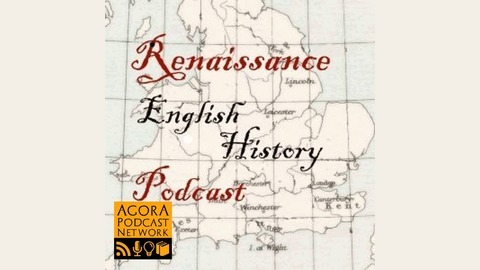 Twice a month, we'll look at some aspect of Renaissance England that will give you a deeper understanding into life in the 16th century. Go to http://www.englandcast.com for more info. If you're like me, you may have had a rather questionable opinion of Charles Brandon. I'll admit it, he hasn't ranked high in my estimation. But historical fiction author Tony Riches - whose work I love - has just written a new book on Charles Brandon, and so we chatted about this Tudor Knight. And I have broadened my opinion of Charles Brandon.